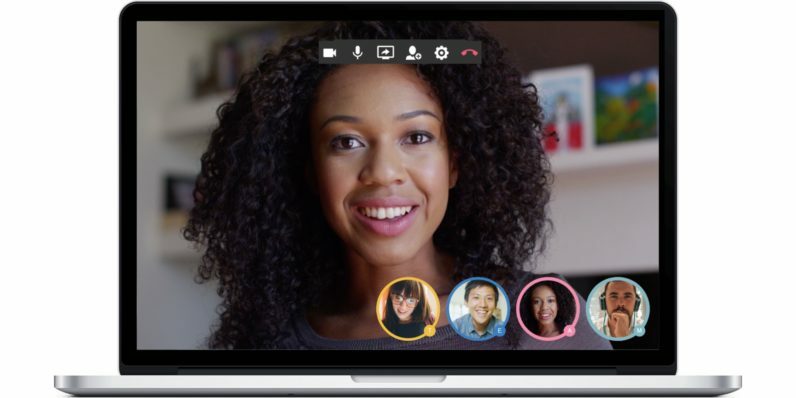 Slack competitor Hipchat is adding native video conferencing. Unlike Slack, Hipchat’s video conferencing tool doesn’t lean on Skype or any other third-party workarounds. It also doesn’t require specific hardware, additional apps, browser plugins or that users log-in to the chat. Visually, it’s a bit like Google Hangouts. Meeting participants can share screens and files, too. It’s based on the JitSi open source platform, and updates to Hipchat’s video conferencing tool will be shared with the open source community. Ahead of video chat, Hipchat added the ability to use other apps via its Connect API. It also rolled Cloudo into its mix for centralized file storage after going public.